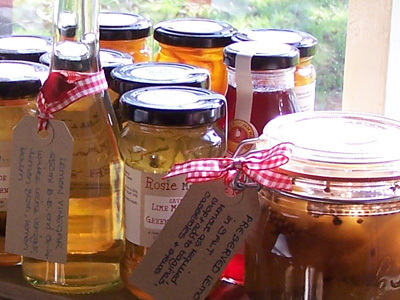 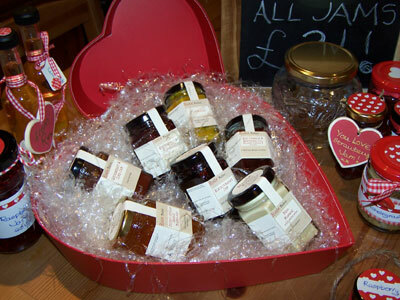 You've made your fabulous jams and preserves and we have products to help you show them off to their best advantage. 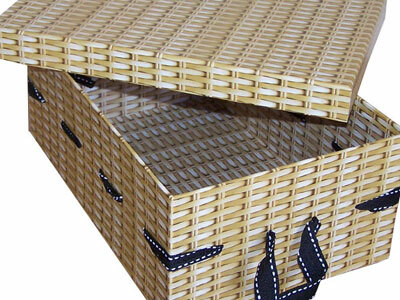 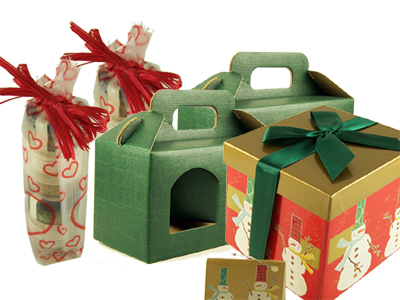 Carry handle gift boxes, presentation trays and woodstraw shred. 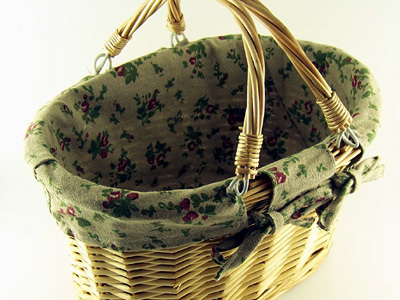 Great for Easter, Mother's Day, Birthdays and Christmas - weddings, baby showers, anything that you need to pack and present. 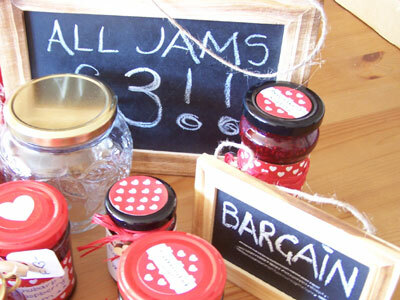 Blackboards in all shapes and sizes, and we sell the chalk too.